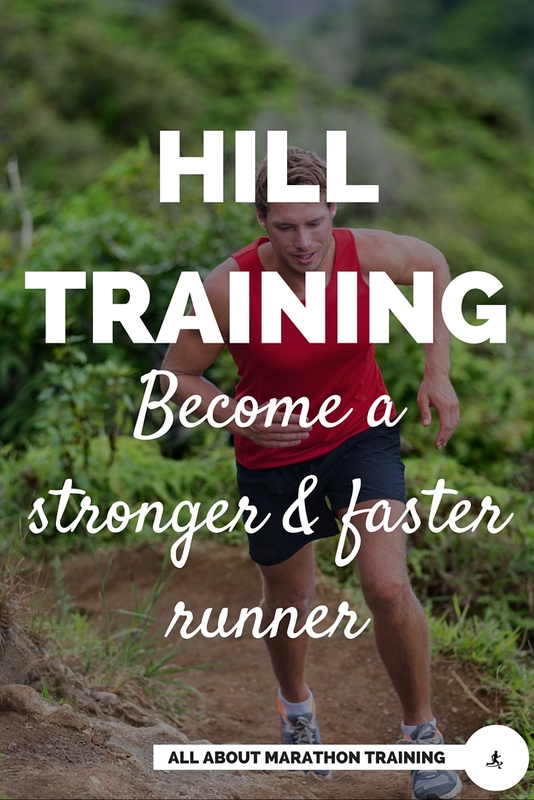 Hill repeats are the best way and the best form of resistance training for runners. It's very sports specific. You are training your legs to become stronger while actually running. This always = greater benefits than if you are strength training in an non-sports specific way, such as with weights in a gym. If you are a runner who, believe it or not, actually likes running, (*catch the sarcasm) then you are more likely to prefer strengthening your legs through actual running than by putting in time in the weightlifting room at the gym. So that means - you will actually do it! Why Should Runners Hill Train? Prevents injury! Strengthening your main group of running muscles will most certainly decrease your risk of incurring a running injury . Uphill running does this. However be very careful when running downhill as this is where your risk of injury increases sharply as you are using your eccentric forces in the muscles as a braking force to help you keep control on the way down. Walk or slowly jog to the bottom of the hill when done with your uphill sprint. Also, just because it can be an injury prevention mechanism it does not mean that you should load your training week with hill workouts. 1-2 days a week of hill repeats is plenty to gain the benefits. Also take a week off every once in awhile to really give yourself a break. Running hills too often can greatly increase your risk of injuries such as stress fractures and shin splints. It is the best way to prepare for speed training. Not only do hill repeats strengthen our leg muscles but they also improve our cardiovascular system. In order to take on speed training and strive for a time goal our body must be adapted to having a high amount of stress placed on it. By incorporating hill repeats into our training we are giving our legs a taste of high impact running without turning it into a high impact anaerobic (oxygen deprived) workout like speed training. Running hills will develop your leg muscles – particularly the quadriceps, hamstrings and calf muscles – which ultimately get your body ready for the intensity of speed training . As you strengthen your calf muscles your body becomes better adapted to supporting your weight more forward on you your feet and takes advantage of the natural lever mechanism in your ankle. Developing this leads to more efficient running! Teaches you how to sustain a steady rhythm and keep your stamina. It is so important to have good rhythm especially when running the marathon or half marathon. Having good stamina will help your running economy, conserve energy and it helps to get you through the hard times when you are feeling tired. 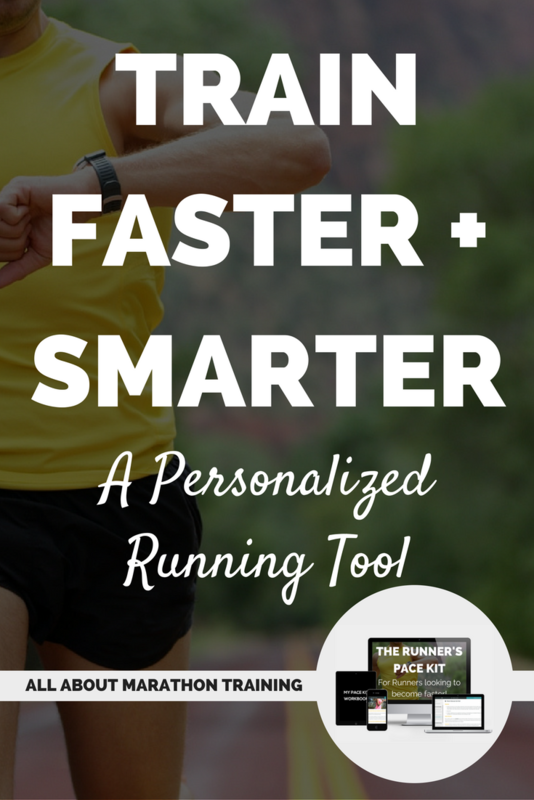 Helps you to mix up your training and add a new dynamic element if you feel your running is going stale. Running hills can be an intense workout that really gives you a fresh new wind and an adrenaline rush. 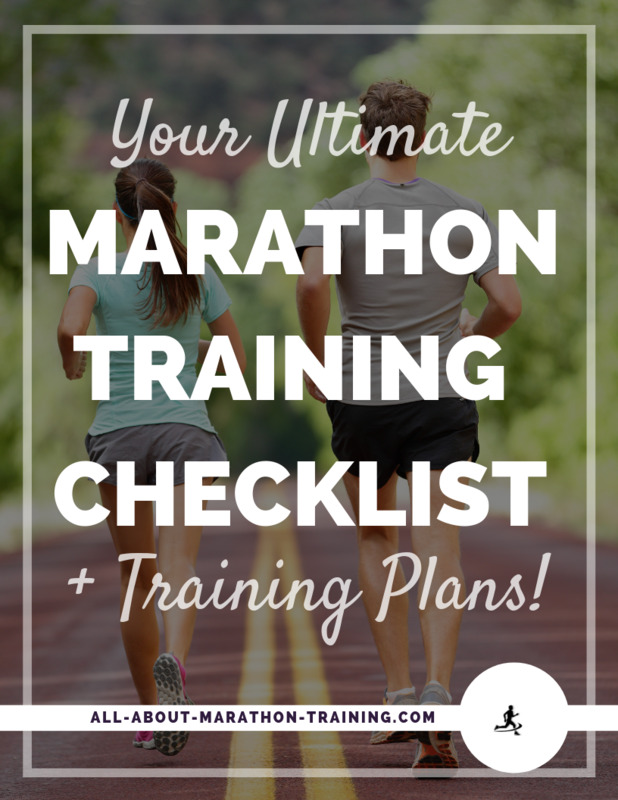 As a healthy marathoner you most definitely do not want to shrug off this part of your training! Also it is a good running workout for “intermediate” beginner runners who might be running 3 days a week and want to add some strengthening running to their routine one day a week. Hill repeats, as the name suggests is basically just running up a hill using as much effort as possible, jogging back down and repeating the process. Pretty simple. However here are a few guidelines that you will want to be aware of. 1.Warm up for at least a 1-1 ½ miles. Don’t ever skip warming up especially if you are going to do a hill workout (or speed exercise). Your body is not ready to just jump into the hard work-out of hills. Give it chance to get the blood pumping. 2.Don’t choose too steep of a hill. Find a hill with about a 10-15% grade, not to steep (won’t help you develop a good rhythm with effort) but not too easy (won’t reap the benefits). Pick something in the middle. 3.Run at about 5K effort. 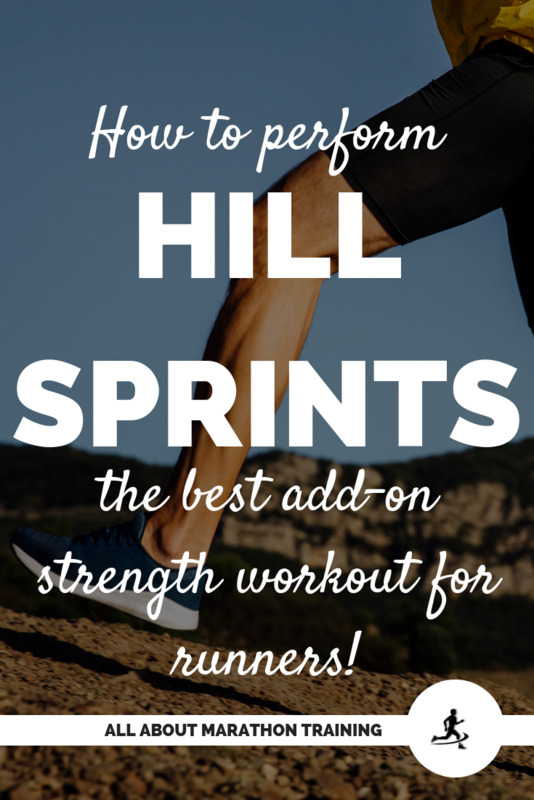 You will want to put effort and power into your hill repeats. Almost to the top of the hill your breathing should feel very labored and your legs heavy. This is normal and is a good gauge of how much effort you are putting into the repeats. 4.Jog or walk slowly back down the hill. Give yourself a chance to catch your breath and restore some strength in your legs. 6. Cool down by running easy for at least a mile when you are done. Once in awhile, check your breathing. When running up hills you should be running at 2-2 (2-steps breathing in, 2 steps breathing out) or maybe a 2-1 or 1-2. Also, using correct breathing posture can really make a difference in comfort and efficiency. NEVER run too fast down a hill. It is much easier to injure yourself when running downhill versus running uphill because you are placing a lot of braking force (eccentric stress) on your quadriceps and lower leg muscles as you go. Don't ever think that you do not need to train yourself to run downhill properly! Your legs will take a beating if you do not employ an appropriate pace and stride for your body. Give yourself time to recover. Allow gravity to carry you. If you have been doing hill repeats, then this is your time to recover. Do a slow, light jog to the bottom or even walk. Do NOT pound when descending a hill. The force imparted on your body is already high enough due to gravity. Although it may feel easier than running uphill, many, many running injuries are due to running downhill. Your eccentric muscle forces are working to cause a breaking force and if your body is not used to this type of running it can be very damaging especially for beginners. Don’t increase your stride length. Many runners extend their landing foot too far out in front of their body when they are coming down a hill. Keep your foot right under your center of mass and take short, quick steps. How Long Should Your Hill Training Cycle Last? Hill workouts should only lasts about 4-6 weeks. Hill workouts are usually done only once a week (more advanced runners can do them twice a week) as they place a load of stress on your body. 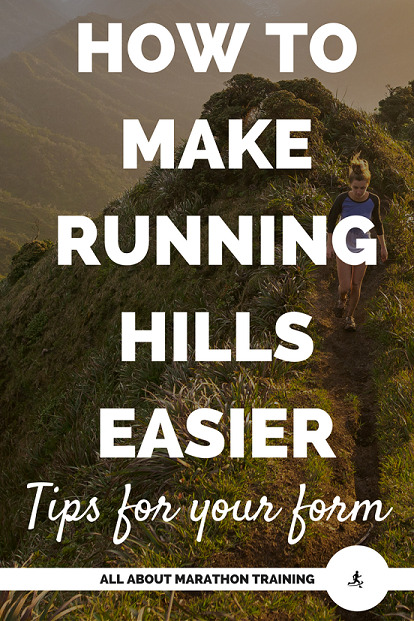 During your weeks of hill training, keep your running schedule but don’t schedule a long run or other stressful workouts either the day before or after you run hill repeats. It’s too much for your body and sets you up for injury. Start your hill training with no more than 4 hill repeats and increase each week by no more than two extra repeats. Marathoners should work to be able to do about 12-14 repeats at the end of their hill training. After 4-6 weeks you are ready for speed training! Where to Run Hill Repeats? Obviously the most intuitive place to run a hill workout is on a hill! However some runners live in flat places where no hill can be found for miles. (Kansas! - luckily I live in a hilly part of KS) If this is your story don’t worry, be happy, there are alternatives. Many treadmills have an incline option that will give you a good hill workout. Increase the incline and try to sustain a hard effort for about 30-45 seconds. Slow it down, recover, and repeat. Another option (if you are lucky enough to live near one) is to run on sand – yes, a sandy beach. This provides resistance very much like a hill. Try and keep your running shoes on though the sand and unstable surface can give you the worst foot rub and muscle soreness! Other alternatives are to run up stadium steps or take to the stairs in a tall building. They will all help you build power and increase your strength! Here's to getting over the hump! 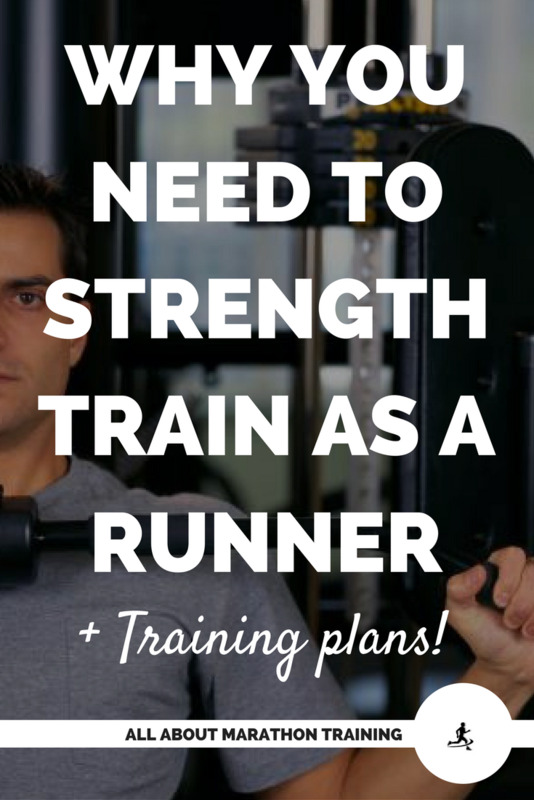 Are you ready for speed training and PR's? 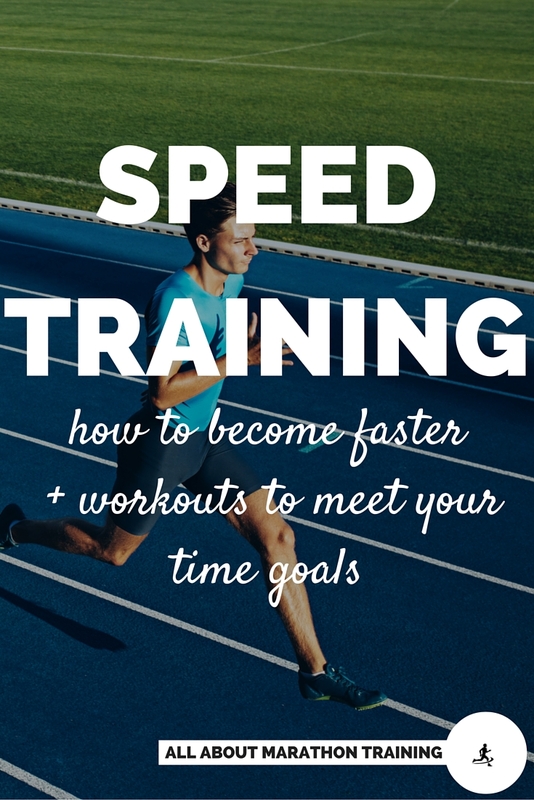 If you are looking to start speed training and set some speed goals then start with the Train Faster + Smarter Pace kit that will assess your fitness level and then prescribe training paces and runs to help you successfully achieve the goals that are personalized to you!